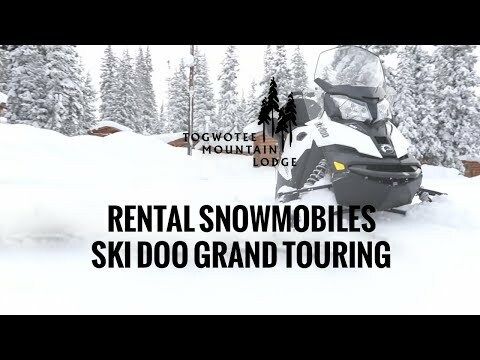 Our Touring snowmobiles come with a long list of features which make it a pretty practical and versatile snowmobile. It’s also built with comfort in mind and you’ll especially like the tall windshield, heated grips, and comfortable seats. These snowmobiles are built with comfort in mind for 1 to 2 people and easy to maneuver on the trail system. They are great for beginners and experienced trail riders alike. You will enjoy the ease and simple operation of the fantastic snowmobiles.